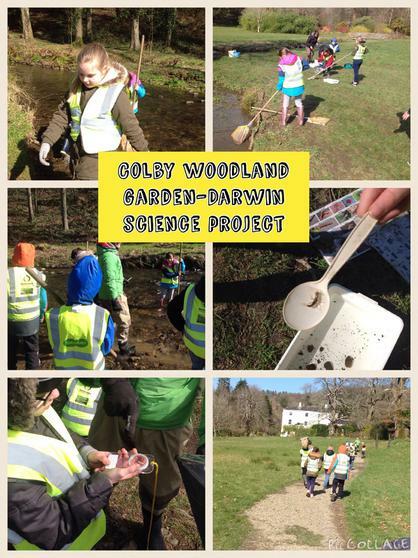 Year 5 have been working with Darwin Science at Colby Woodland Trust. 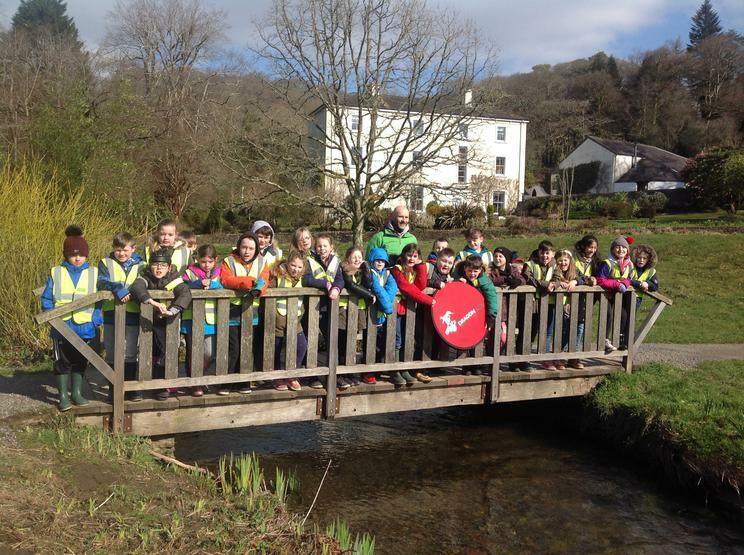 The collaboration has seen pupils looking at freshwater sources within the area and completing Kick Sampling and Pond Dipping. 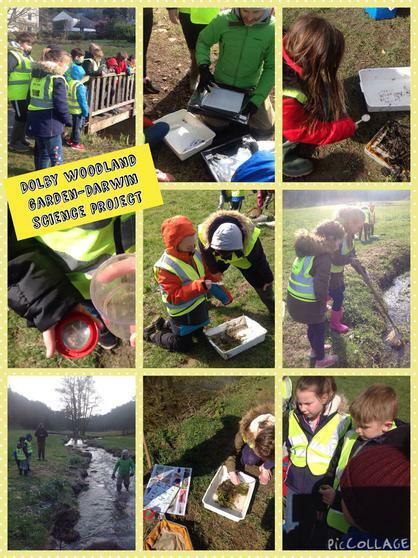 The pupils have spent a morning at the Woodland Trust and then followed up the work outdoors, with a session in the classroom for the afternoon. 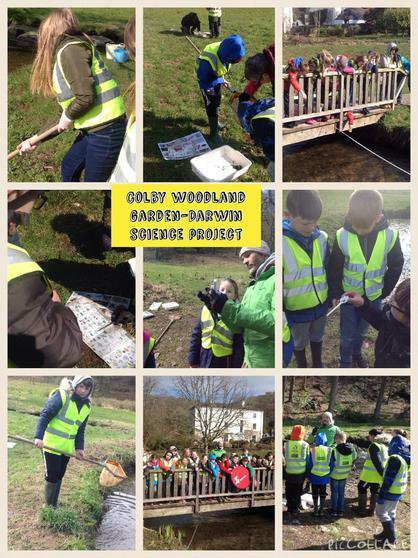 Then pupils have really enjoyed these hands on sessions and working outdoors. 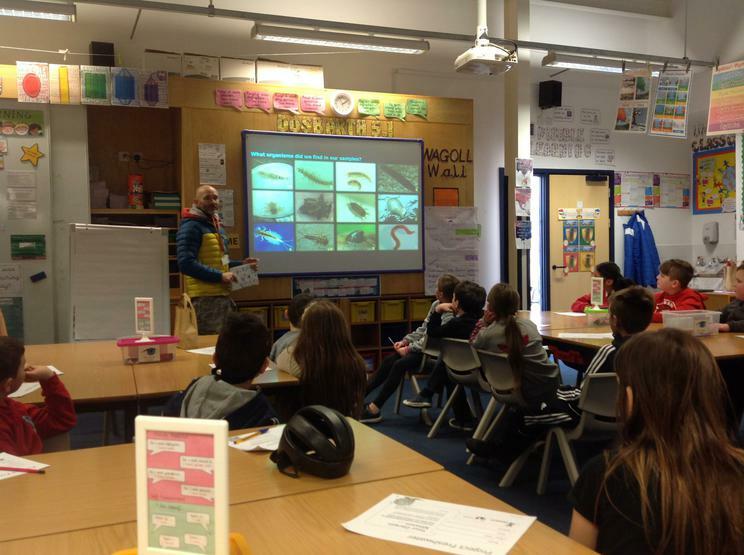 We would like to thank Darwin Science for putting on these engaging sessions.